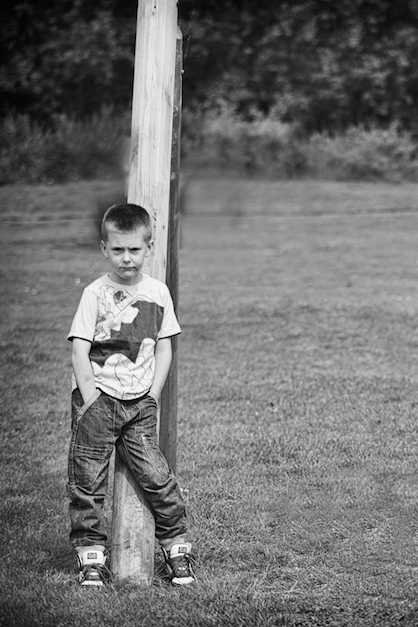 Northamptonshire family photography – A birthday surprise for a very special mum, who has three great boys born on the same day, who are all very different, my aim was to bring out their individual personalities in the limited time we had. The boys grandmother commissioned me to take these photographs as a birthday present for their mum, she was delighted with the photographs. A few months later their mum contacted me about photographing their impending wedding, which I shot in the Summer. The park was chosen as a favourite place by the boys because of their love of football. As a Northamptonshire family photographer I prefer to work by natural light on location rather than in a studio, this results in natural photographs that really capture the personalities of your children. 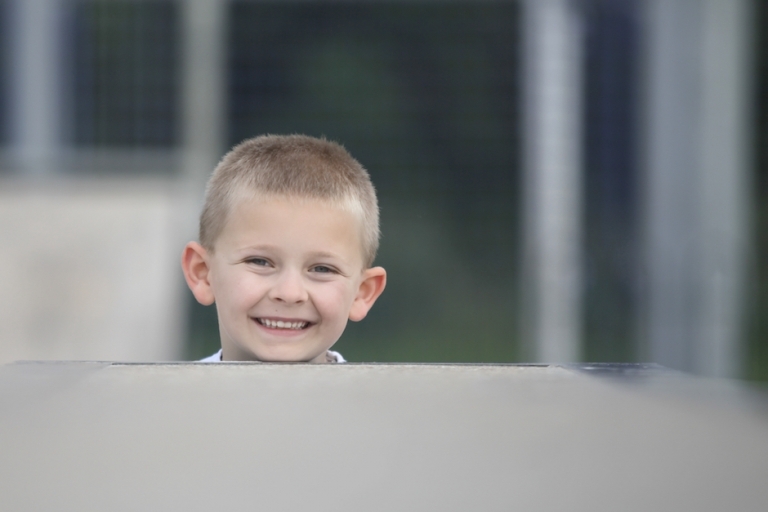 Photographing children in an environment they enjoy helps to create relaxed portraits. 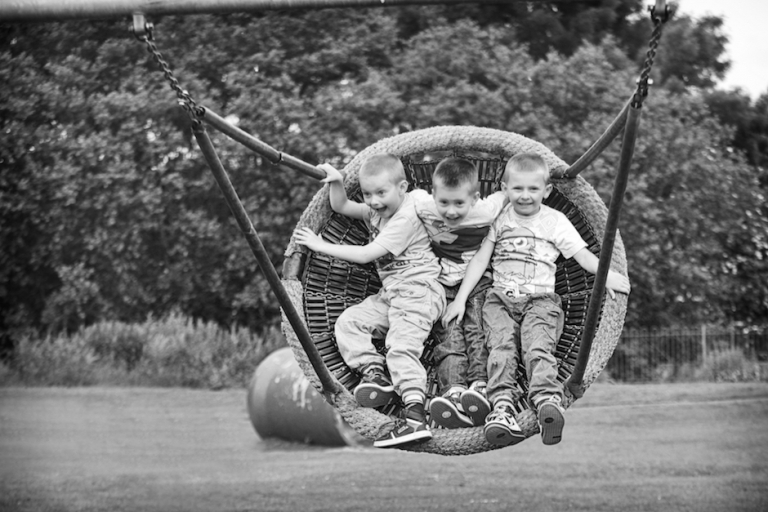 The boys grandmother wanted a framed print of the three boys being themselves, every child is individual and I use visualisation and ask fun questions to the children to allow their personaliteis shine. 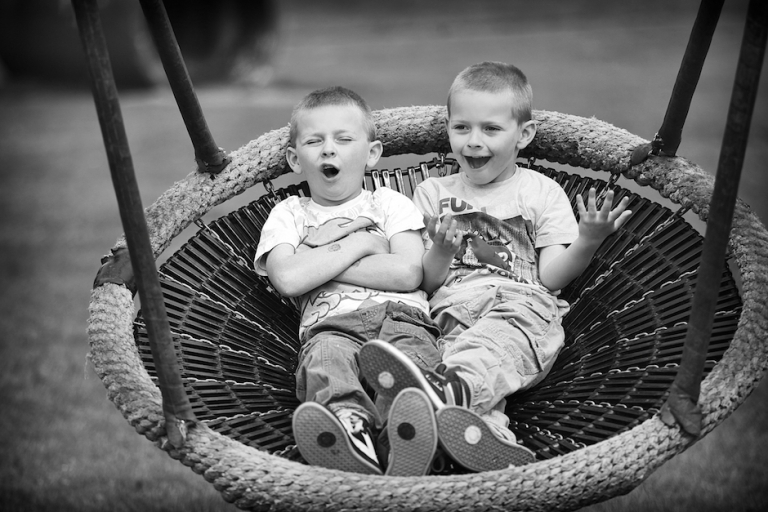 Vinny is quieter than his brothers Michael and Lewis, taking some time to engage with them and about what makes them smile created this image, when their mum saw it she smiled and said it showed them as they truly are. 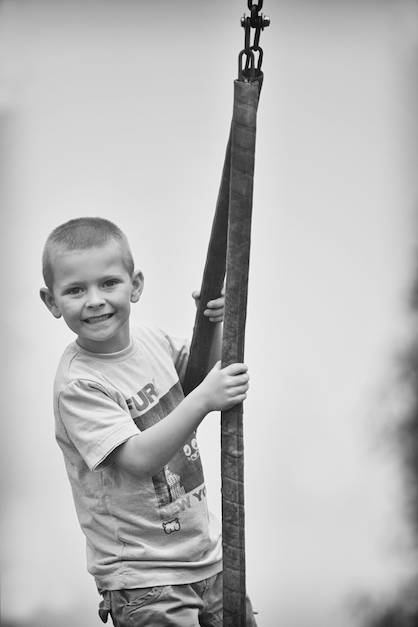 I photograph children, babies and families in Towcester, Northamptonshire and surrounding areas in my unique style. I’m available for anything from an hour to a day in the life and present you with photographs of your children you will adore. I make my family photography sessions fun, involving children in activities and photographing them in their favourite places. The photography sessions is an experience for all involved. Please get in touch on 07929 978493 if you are looking for natural family photography and we can chat about your requirements. Your photographs can be presented on disc, in albums or as framed prints ready to hang on your wall, Family photographs also make great presents. I am able to offer vouchers too.